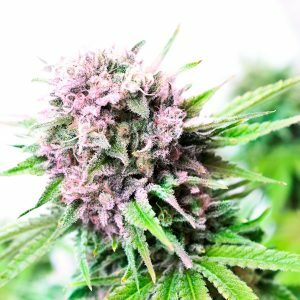 Purple Power weed is a cross between Dutch Dope and our famous Super Skunk. 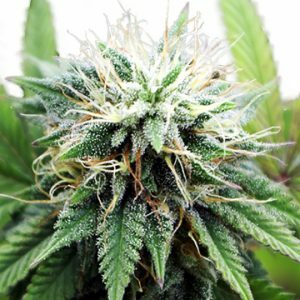 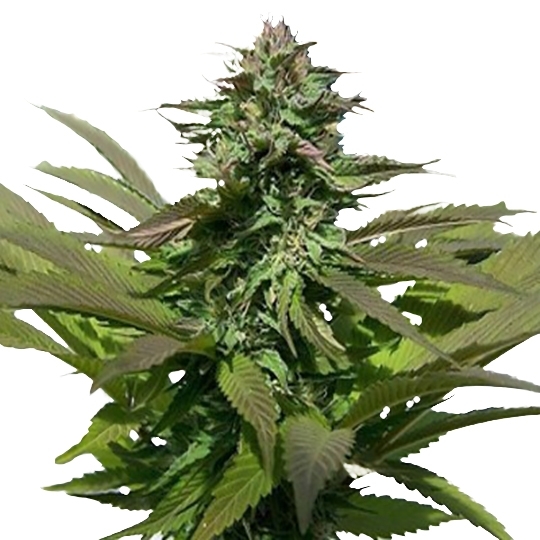 Our excellent Purple kush seeds grow to be stable plants that grow even in colder climates. 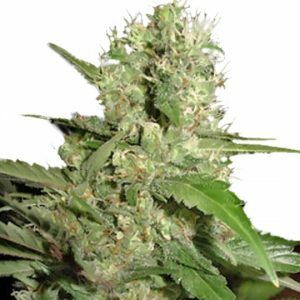 The strain is very popular worldwide, especially with both outdoor and greenhouse growers. 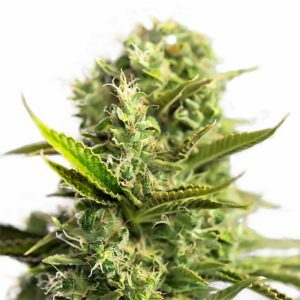 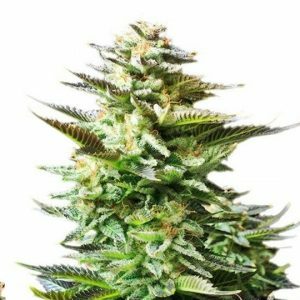 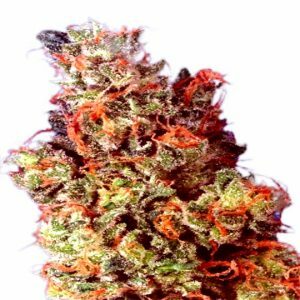 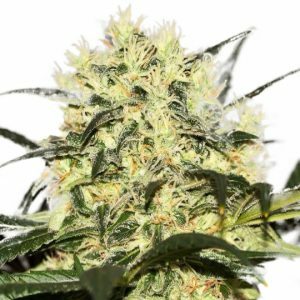 Order excellent purple haze seeds now at Amsterdam Marijuana Seeds.